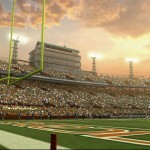 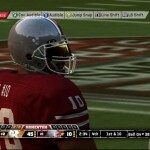 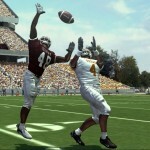 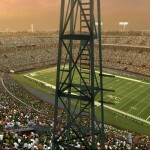 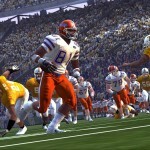 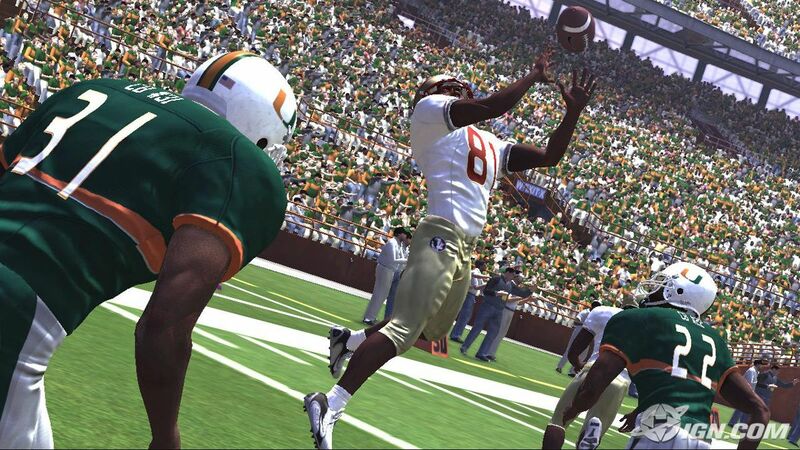 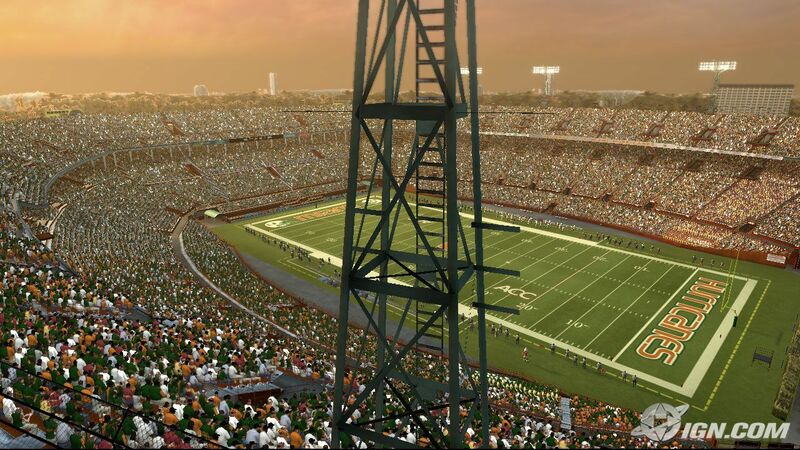 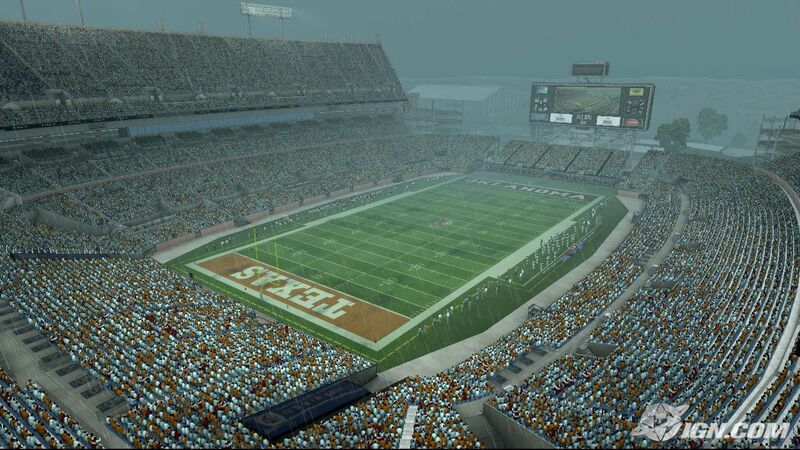 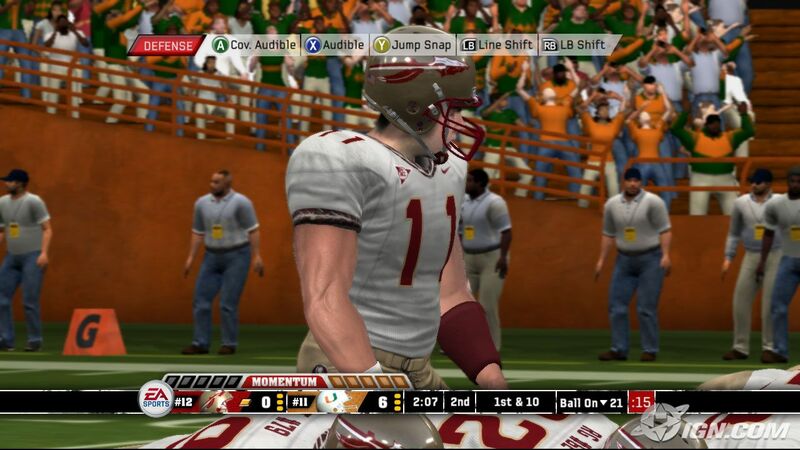 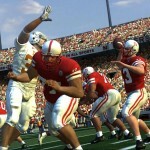 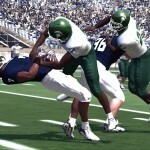 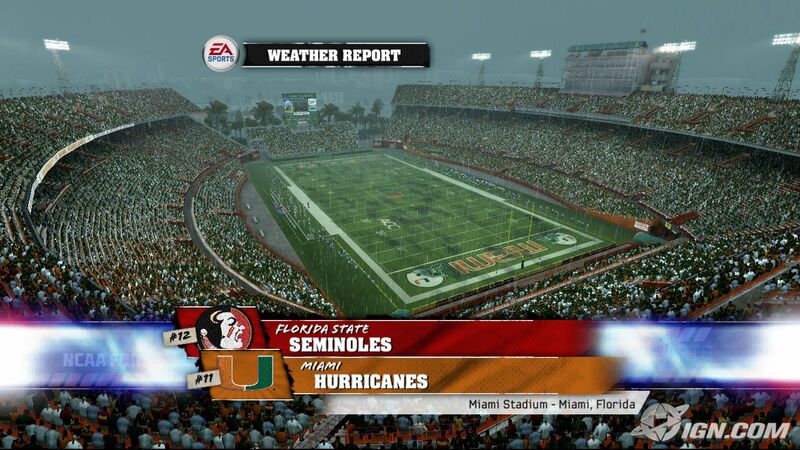 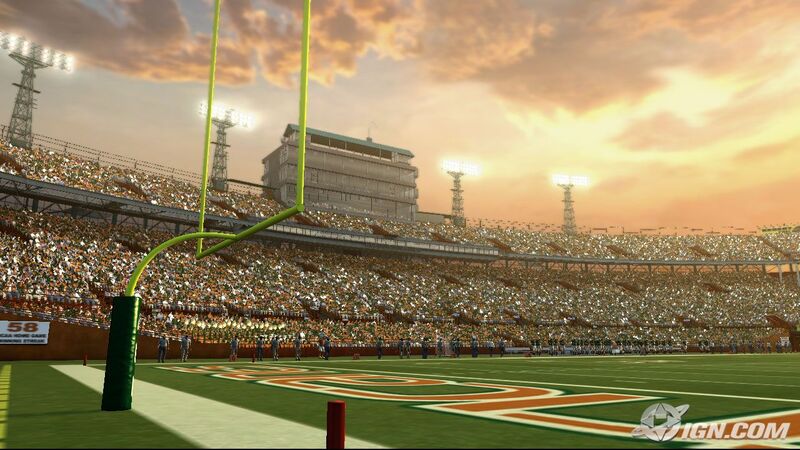 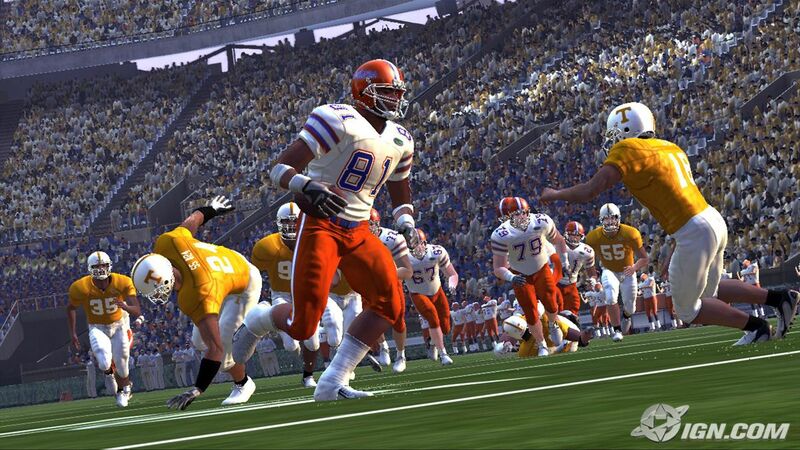 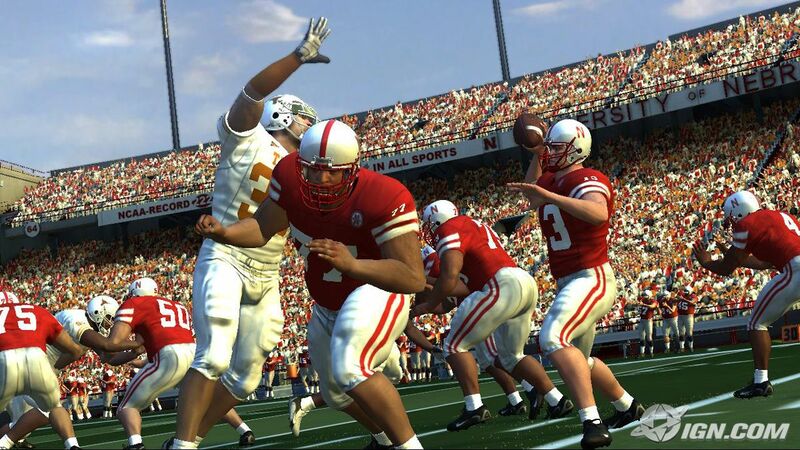 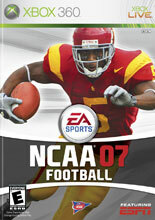 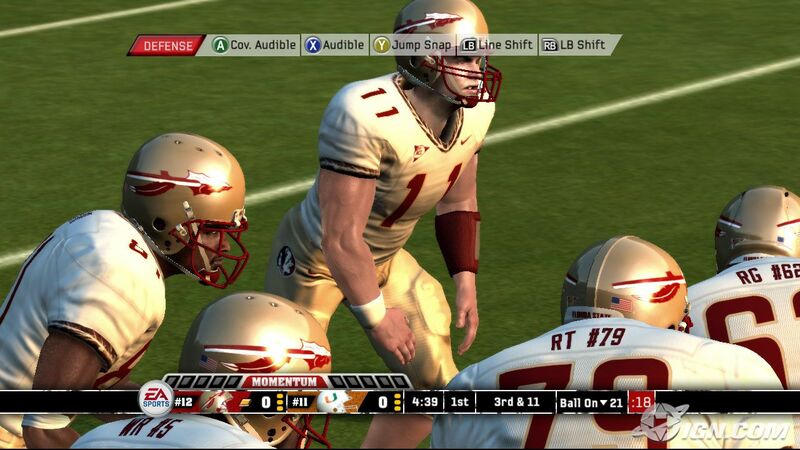 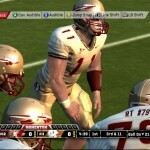 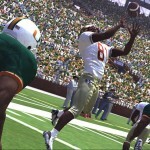 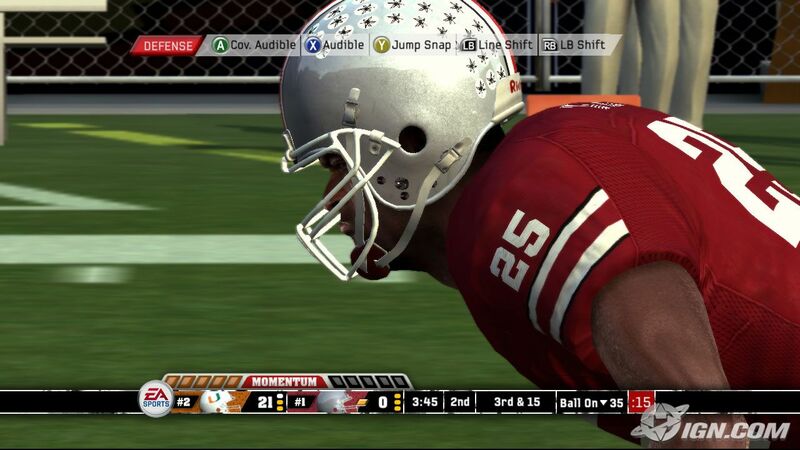 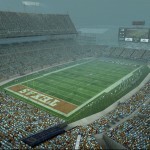 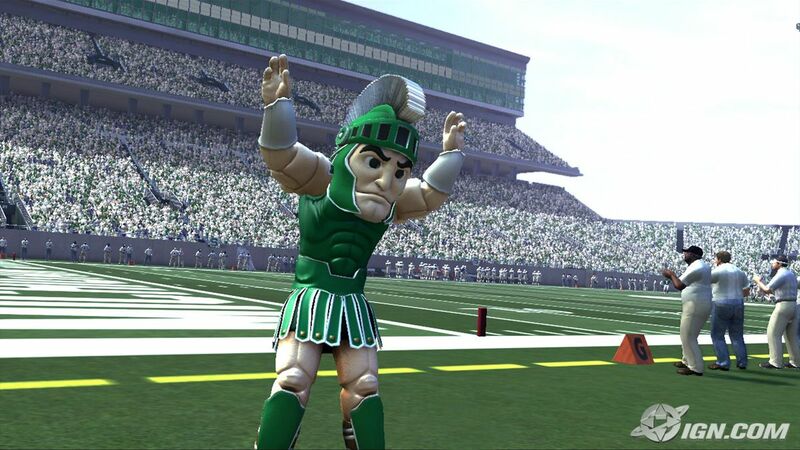 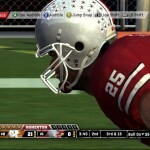 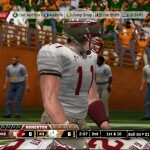 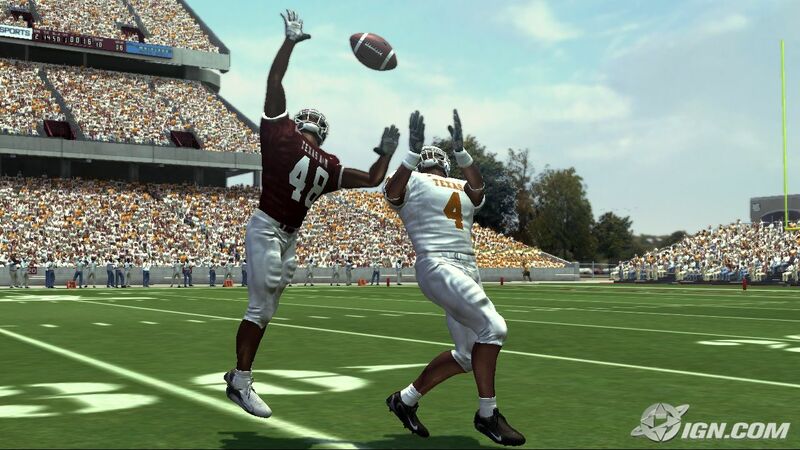 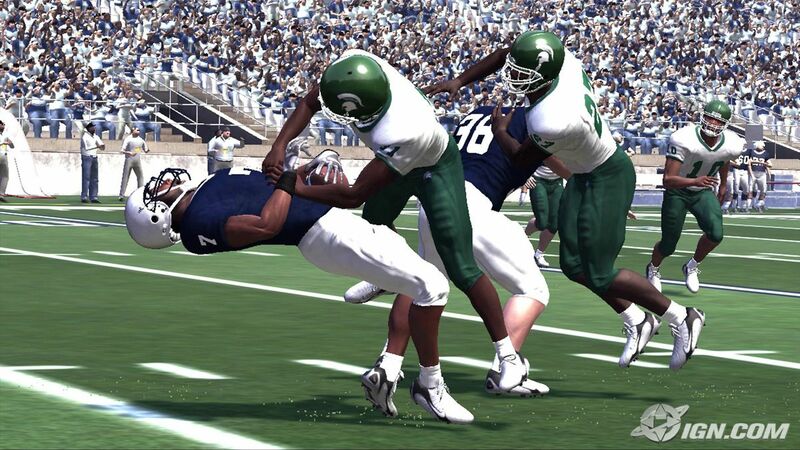 On NCAA College Football 2007 I served as the title’s Technical Artist. 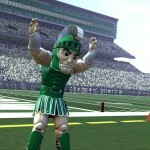 Writing lots and lots of data management tools for artists. 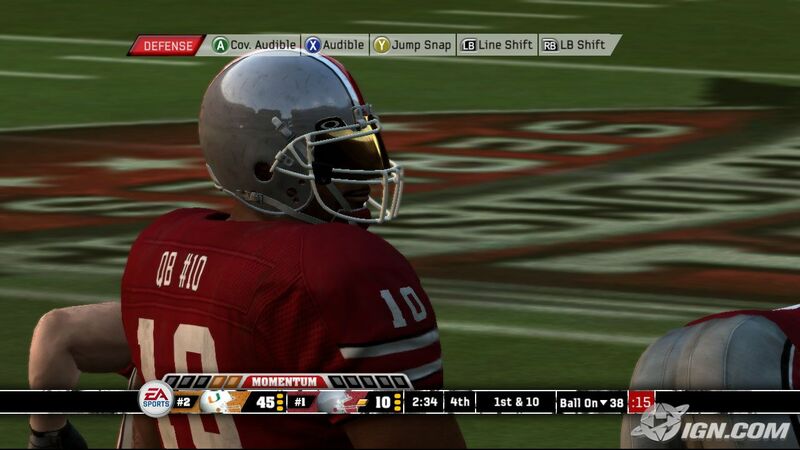 Next Gen has a lot of data!